Sometimes called an Advance Medical Directive, a living will allows you to state your wishes in advance regarding what types of medical life support measures you prefer to have, or have withheld/withdrawn if you are in a terminal condition (without reasonable hope of recovery) and cannot express your wishes yourself. 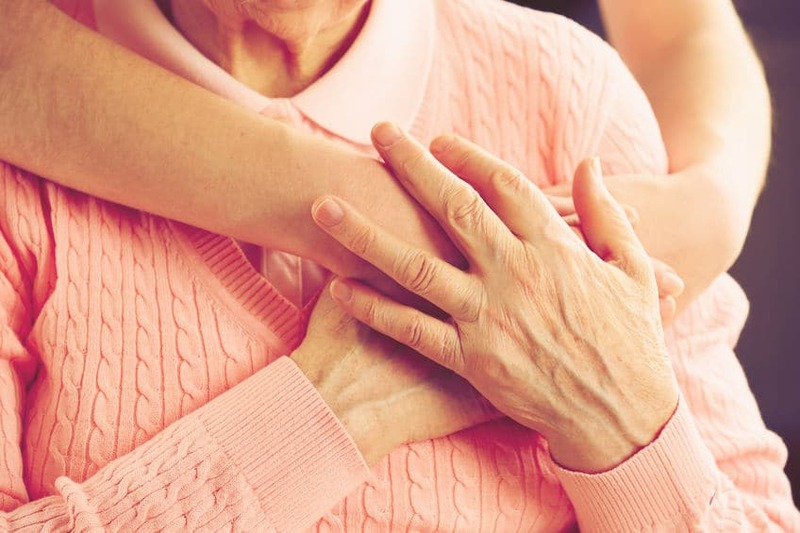 Often times a living will is executed along with a Durable Power of Attorney for Health care, which gives someone legal authority to make your health care decisions when you are unable to do so yourself. We welcome you to contact us or check out why you shouldn’t wait to have your Living Will drawn us. Our thoughtful estate planning packages provide varying levels of protections, suited to your unique goals and needs.